No dentistry is possible but Esthetic Dentistry! 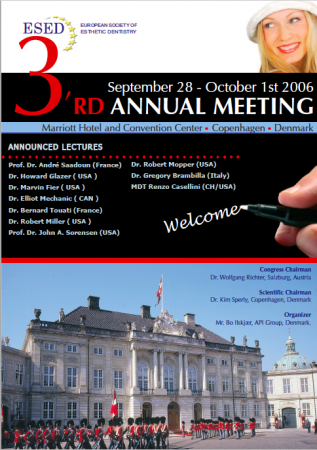 This is the reality, and ESED 3rd annual meeting has confirmed it! 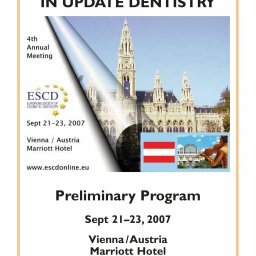 From the first International Annual Meeting in Barcelona 2004, through the 2nd in Berlin 2005, the quality of ESED annual congress continues to rise… MARVELOUS! The art, together with science and passion, have been the main feelings that participants from all over the world could smell in Copenhagen’s air. 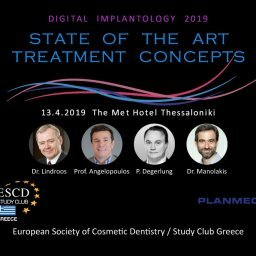 Prostodontics, periodontics, orthodontics, restorative dentistry, minimally invasive dentistry … all dental fields found their right place during two “top class” days. 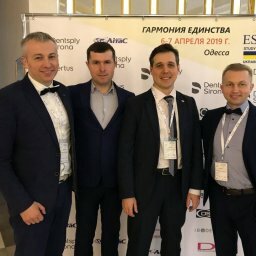 From the night before the opening, you could feel that this meeting would be different, something special, unique.The hearts were pulsing fast; the souls were excited at the highest levels, the brains concentrated to catch every new detail about latest techniques… All of it dressed with the best friendly atmosphere! Friday, September 29: let’s start working! 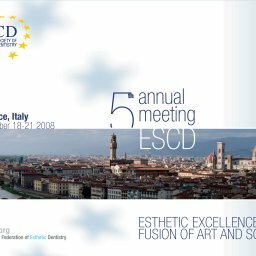 Dr. Elliot Mechanic opens the day explaining the best strategies to make our work a success, from every point of view.After the Official Opening of the 2006 ESED International Meeting, Esthetics goes to the podium. Dr. Howard Glazer opens heats the scene with the best up-to-date techniques and materials for everyday esthetic dentistry: “real dentistry for real people by a real dentist!”. Next step: Esthetics is not only white, but also pink. So, now it’s Dr. André Saadoun’s turn. The harmony of gingival architecture is the best scenario for beautiful and healthy restorations. 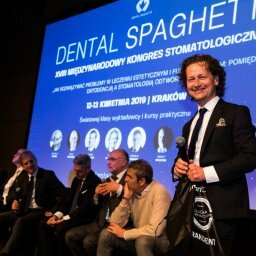 From natural tissues to artificial ones: together with MDT Renzo Castellini we learn how to plan implantology therapy using the latest techniques. 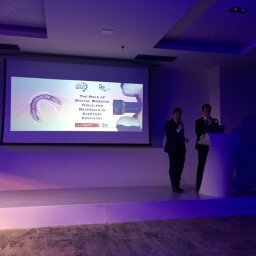 Closing this first amazing day, Dr. Marvin Fier shares his cases of inlays, onlays and veneers, considering them step – by – step. Wow! What a starting day!Now, the time to have some fun and leave our scientific side of the brain.President’s party: boat trip around Copenhagen to reach “Base Camp”, 1,000 square meters for a great aperò and a delicious dinner. Music and theatre follow our beautiful time together and give us the best energy we could get from the artistic world. Get back to work! It’s time to wake up! 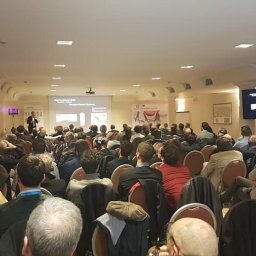 Implants, teeth, CAD-CAM technology… a biological approach for fixed prosthetic restorations: this is the way of Dr. Bernard Touati. 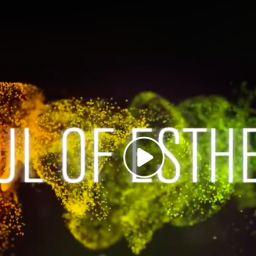 Technology for success: Er,Cr:YSGG laser is the tool in Dr. Robert Miller’s hands used to achieve marvelous results in contouring soft and hard tissues. 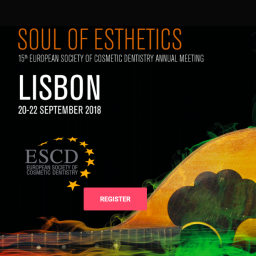 The pink esthetics together with the latest techniques in oral surgery. Prof. Dr. John Sorensen: the world of dental ceramics is seen from A (alumina) to Z (zirconium). 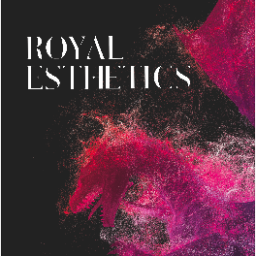 Different materials, different results, different needs: everything is rationally analyzed for the best esthetic procedures.All ceramic bridges are the next topic. Alumina or zirconium? Which one, where and when? Dr. Per Vult von Steyern helps us to choose; making us understand what happens with these newest materials. Last, but not least, a conservative eye to restore fractures. 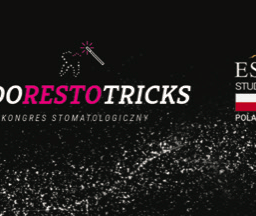 Dr. Gregory Brambilla reviews the literature to make us think about the most conservative and the less invasive therapy to treat fractured front teeth, from reattachments and direct restorations, to veneers and additional veneers. Ouf! What a day! 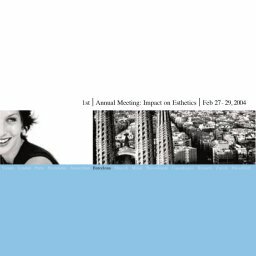 How many interesting topics, and how much important data to remember. The marvelous thing? On Monday all of us can use what we’ve seen on our first patient!Now yes: our dental life is getting much more simple and exciting! Hey hey! Hold on. What’s going on now? What’s happening? An official ceremony? Yes: open your eyes. Dr. Elliot Mechanic (Canada), Dr. Christopher Orr (UK), Dr. Mauro Bazzoli (Italy), Dr. Mona Kakar (India), Dr. Antonio Olivo (Italy): these are our new Certified Members!Congratulations!!!!! !Who will be next? Time to go home? Not yet! Let’s go all together on the boat to Langelinie Pavillonen. 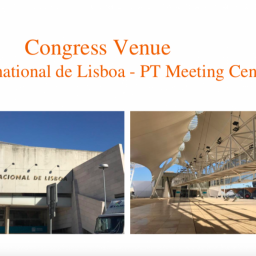 A very nice location with a panoramic view of the entire waterfront: the best way to finish such a great congress. 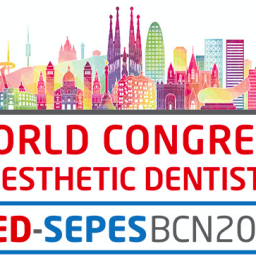 Great dinner, top food, the best international dentistry, great friends: all this is ESED. After this, yes: it’s time to go home. It’s hard to say “Good-bye” to the friends, to leave such a beautiful city, but our patients need us. The good thing? We all know that Vienna is pretty close. See all of you soon, and…SMILE! 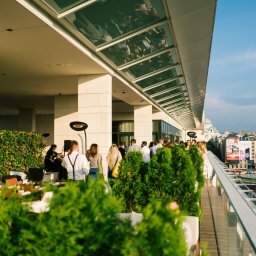 ESCD STUDY CLUB SERBIA 3.0 – AMAZING EVENT AT SPECTACULAR SETTING! 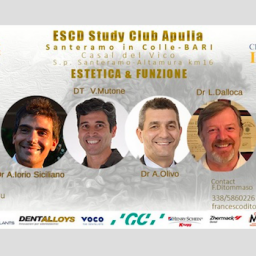 READY FOR THE ESCD 15TH ANNUAL MEETING? REGISTER NOW!